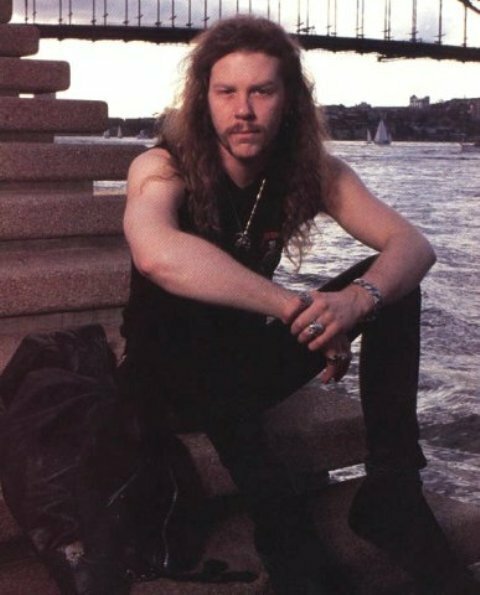 This James Hetfield photo might contain banc de parc, grillage, and clôture grillagée. you find so meny great pics . Thanks ! I love this guy a lot !